On Sundays we gather in two congregations in the north and near the centre of Sheffield. We meet at the Jubilee Centre just off Ecclesall Road at 10.00am for coffee and a 10.30am meeting start; and at the Shirecliffe Community Centre at 2.45pm for coffee and a 3.00pm meeting start. Purchased by City Church Sheffield in December 1999, The Jubilee Centre is home to the staff offices, various mid-week activities, the ChristCentral School of Leadership and, of course, Sunday meetings. 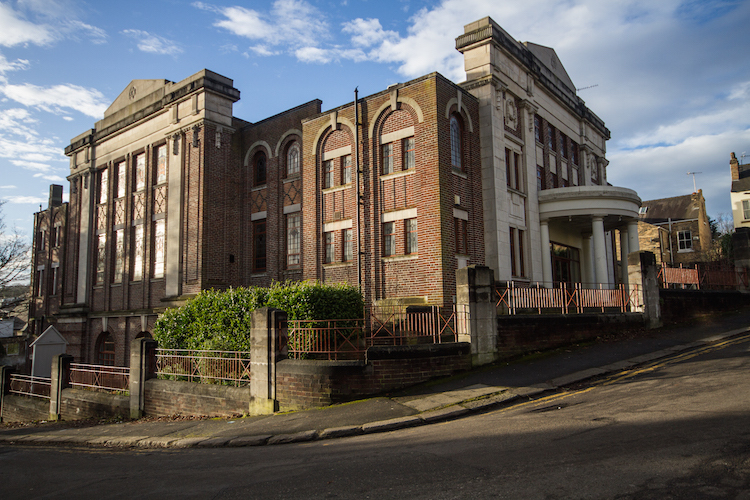 A deconsecrated synagogue, the building was bought for £200,000 when the Jewish community decided to focus their activities at their Kingfield Site. The impressive space seats 1,000 and was bought after the Church felt prophetically led to buy it, regardless of the lack of funds. Find out more about the journey the Church took to buy the building. Visit us at The Jubilee Centre, Wilson Road, Sheffield, S11 8RN. 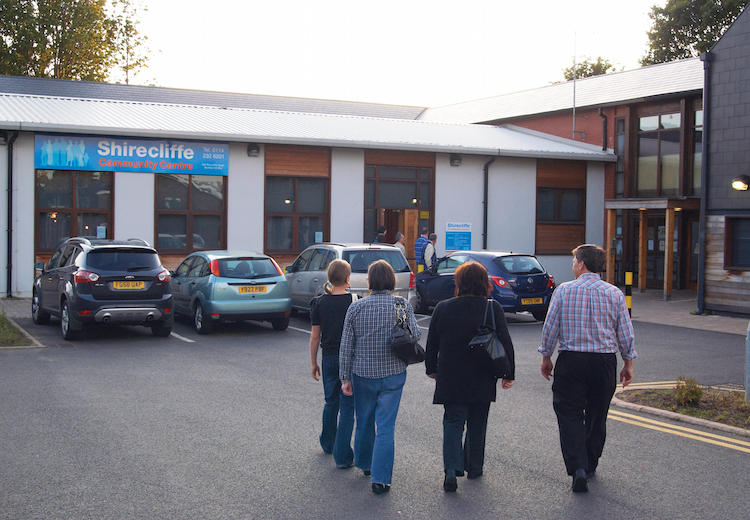 Opened by the Lord Mayor in 2007 after a £1.25 million extension, the Shirecliffe Community Centre can be found on Shirecliffe Road, not far from Southey Tesco. It is regularly used for local community groups. Aside from renting the centre on a Sunday for a church meeting, we also use the building as a base for Jubilee Food Bank, Jubilee Money and Shirecliffe Minikidz. To find out more about the space, head to www.shirecliffe.org.uk. Visit us at Shirecliffe Community Centre, 349 Shirecliffe Road, Sheffield, S5 8XJ.